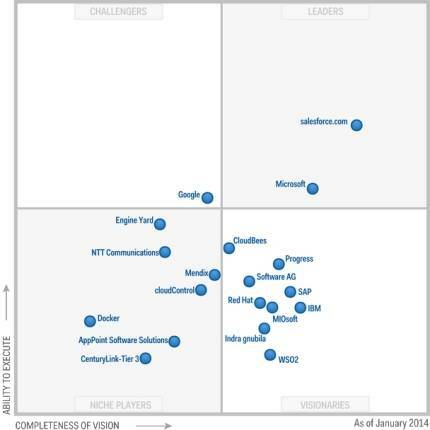 In early 2014, Gartner released its Magic Quadrant for Enterprise Application Platform as a Service recognizing Microsoft Windows Azure and salesforce.com as leaders in the marketplace. The Windows Azure leadership position showcases its strengths, especially as the solution is relatively new in the arena (released in 2010). What makes Windows Azure so powerful? Let’s look into the benefits our company considered when choosing Azure as its PaaS solution for Orienge Conterra FIM in the cloud. An interpretation of cloud computing in terms of usual clothes washing. This presentation will help you understand the difference between on-premise systems, outsourced software, SaaS and IaaS solutions. Compare the benefits and decide which is best for you.